EPEL are Extra Packages for Enterprise Linux. EPEL 4 and 5 are no longer supported. An important step after installing the epel repo is to install YUM-Priorities. Do this step before installing any other packages. 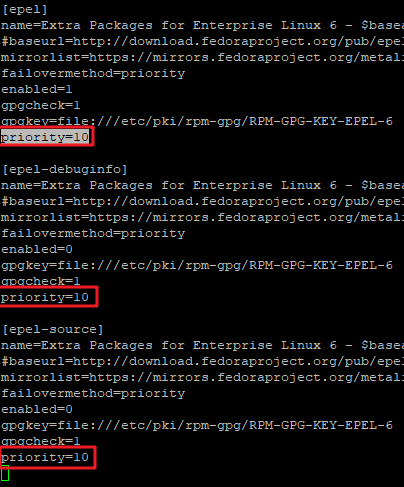 and give the sources [base], [updates] and [extras] a priority of 1 and [centosplus] and [contrib] a priority of 2. Gratz! You have succesfully installed the EPEL repo.